There were a series of outbreaks in New York, Philadelphia, Boston and in Ohio and New Jersey. It was introduced into New York in 1900 and by 1901, there were over 900 reported cases in Manhattan while Brooklyn had over 1,500 with over 200 deaths. By 1902, the city opened five vaccination centers and vaccinated tens of thousands a day. Over a six month period, over 800,000 people had been vaccinated which greatly helped control the spread. 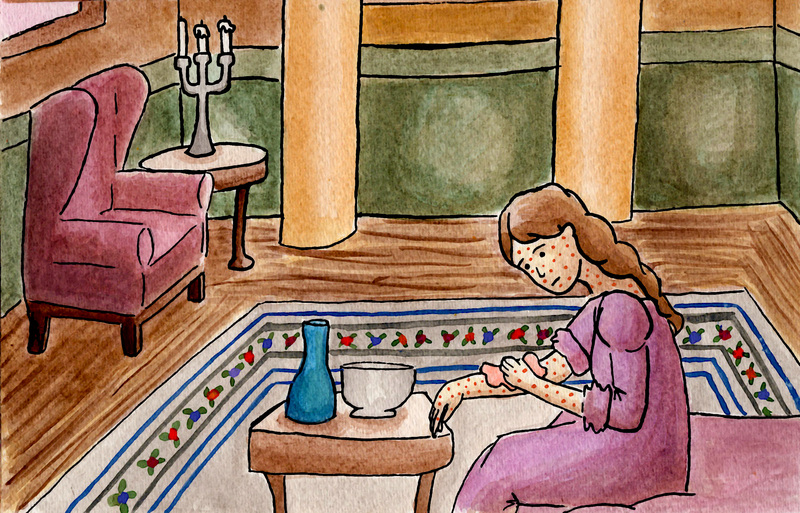 In the three years of the epidemic, there were 21,000 cases of smallpox and over 3,500 deaths. from Encyclopedia of Plague and Pestilence: from Ancient Times to the Present.